Write the business book you’ve always dreamed of in just 4 months. Have you always wanted to write a book for your business, but can never find the time? Does it feel like an uphill struggle that you just can’t commit to? Writing a book is the best thing you can do for your business right now, to increase your credibility, get more clients and make more money. And, with the right support and advice, anyone can do it. The Business Book Course is a 4-month group coaching programme that takes you from a blank piece of paper to a 30,000-word book in just 16 weeks. If you struggle to write alone, The Business Book Course offers the accountability of a group, inspiring live group coaching and great written resources. After a one-to-one Getting to Know You phone call with Sophie, we kickstart the course with a full-day Book Planning Workshop in the beautiful Cotswolds. Here, you will meet the other authors on the course, clarify your idea, plan your content and create a complete structure for your book to take away. If you know you will need editorial support once your book is written, The Business Book Course Pro offers all the great benefits of The Business Book Course with one valuable extra: At the end of the course you will have your book (up to 40,000 words) edited by a professional editor, leaving it in perfect shape for design and publication. This represents a significant discount on normal editing rates, and will mean your book is polished by someone who knows your material inside out. If you think The Business Book Course or The Business Book Course Pro could help you to write a book for your business, contact me to register your interest for either the September 2018 course or the April 2019 course. I offer a monthly payment plan for The Business Book Course Pro. You can pay by monthly Direct Debit via GoCardless. Please ask me at the time of booking and I will arrange this. How much time do I need to commit to the course each week? My One Page a Day writing method is based on you writing one page (around 500 words) each day, five days a week during the course. I estimate you will need to commit between 10 and 12 hours a week to writing your book. You will also need to attend the Book Planning Day and the live webinars. Can you guarantee I will finish my book? Yes. If you attend the Book Planning Day, engage with the live webinars and stick to your writing schedule and book plan, I guarantee you will have a finished book at the end of the course. The Business Book Course does not include publication. 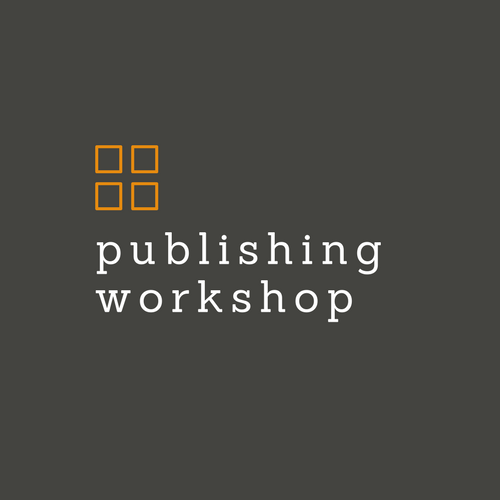 However, the course includes a FREE publishing resources book which gives you information about your publishing options, tips on self publishing and marketing your book, and valuable resources for finding help when you need it.